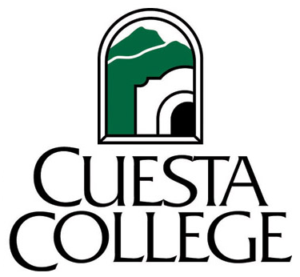 Again this year, Cuesta college men’s basketball team is an international affair. The top scoring player this year is Alexander Fanchini of France. Spaniard Jorge Bueno says he also enjoys playing for Cuesta. The team includes six Spaniards, two Swedes, and a Swiss player. Joshua Wilson-Murry of Paso Robles has led the Cougars in scoring six times this season. He’s averaging 16 points per game. The Cougars are now 16-7 for the season. They plays at home at 5 Saturday against Moorpark.